Cosmetic Surgery for the Asian Population is a Unique and Relatively New Field. Cosmetic surgery for the Asian population is a unique and relatively new field. Many of the plastic surgery techniques that originated in western countries were developed specifically for the Caucasian population. 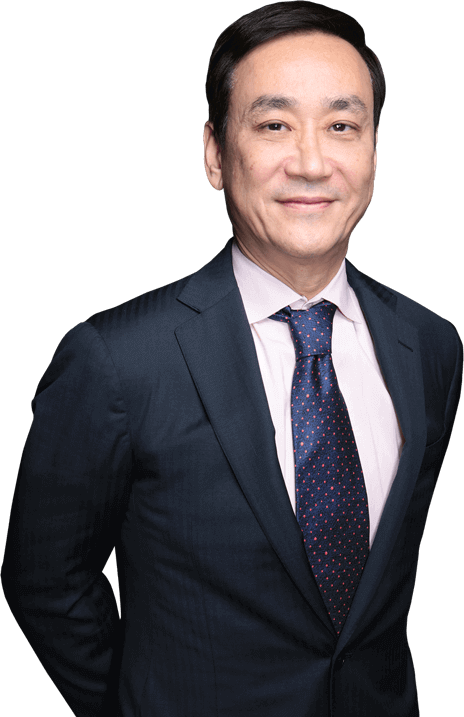 As a fully trained plastic surgeon, Dr. Charles Lee at Enhance® Medical Center specializes in Asian eyelid surgery, nose surgery, and jaw reduction. 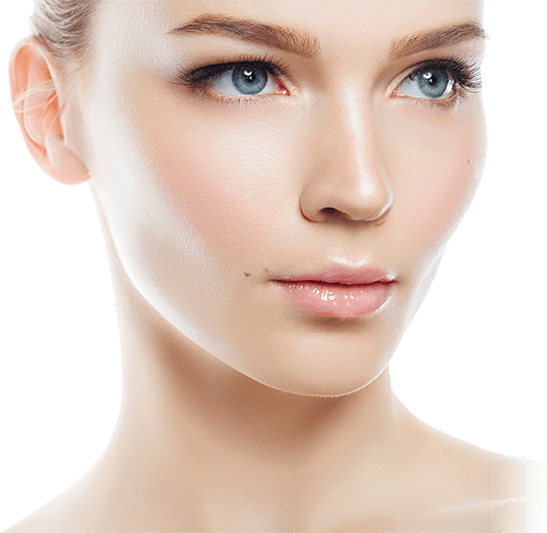 We are one of the first plastic surgery and medspa practices in Beverly Hills catering to the needs of the Asian Patient. Our goal is to improve your appearance while preserving your cultural identity. We never try to westernize the Asian face and body through cosmetic surgery. Instead, we aim to help our Asian cosmetic surgery patients attain harmony and balance. If you're considering a treatment, and you want to learn more, get in touch with our well-trained, talented, professional staff. Get started on your transformation. Contact us today through this form or call 310.271.5954.